While state attorneys general may be trying to hold ExxonMobil accountable for its potential part in perpetuating global warming, others are taking a more theoretical approach to combating climate change. 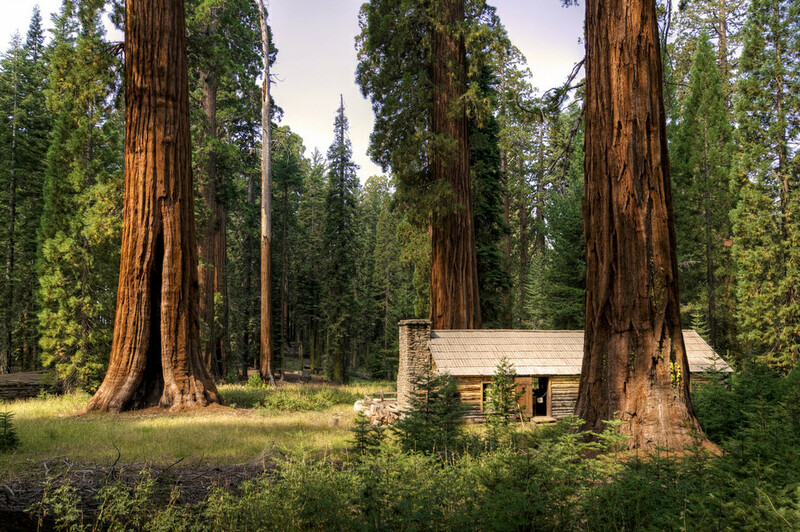 A nonprofit in Michigan is cloning California’s giant sequoias in an attempt to refurbish the earth with a natural combatant of greenhouse gases, one 200-foot tree at a time. According to the team of voluntary arborists heading this project, Archangel Ancient Tree Archive says, “We are creating living libraries of old-growth tree genetics by cloning these old growth trees through traditional and advanced horticultural propagation for the purpose of future research and functional reforestation.” So far, the nonprofit has planted more than 300,000 trees and cloned 170 different types. Volunteer arborists for the project dangerously scale the trees and pluck young branches, which are then shipped to a lab. Conditions in the lab help to stimulate growth. The team is hoping to return to the West Coast later this year and replant 1,000 sequoia saplings in Oregon to eventually grow into full trees. Efforts to reforest and increase the earth’s natural supply of trees are not unique. Indeed, other projects have concentrated on planting trees for decades. However, arborists with the nonprofit believe sequoias are different. Their gargantuan sizes and heights, some growing upwards of 300 feet and living to 3,000 years old, may make them more resilient while addressing the effects of climate change. David Milarch, co-founder of the nonprofit, reasons that given their large sizes and their age, they would be ideal for absorbing the greenhouse gases as part of a long-term effort. Its true research has yet to show that specifically replanting these trees would have an impact on climate change, as has been theorized. However, as noted by the Christian Science Monitor, the trees are particularly resilient to drought, at least enabling them to survive whereas other plant life would not in similar conditions. Moreover, unlike other trees, sequoias die most often by toppling over due to their height, instead of environmental causes. Neighborhood resistance to a free tree-planting program in Detroit shows how conflicting narratives about a community can lead to ineffective framing of issues and decreased program participation.